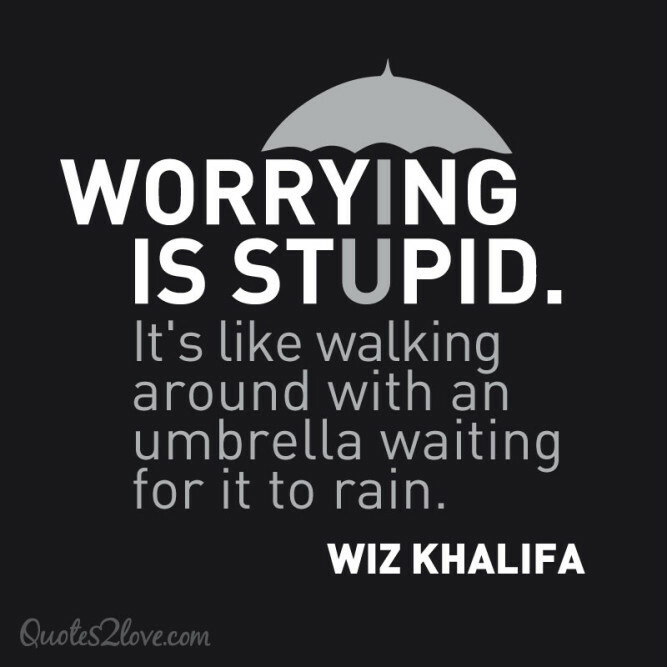 Quotes about worrying and making every day more meaningful. Anyone can hide. Facing up to things, working through them, that's what makes you strong. Sarah DessenIn the end, only three things matter: how much you loved, how gently you lived, and how gracefully you let go of things not meant for you.